I didn't want to close them down without giving you a final chance to reap their benefits. All the details are below, and remember, you can always reach us via the contact form if you have questions. 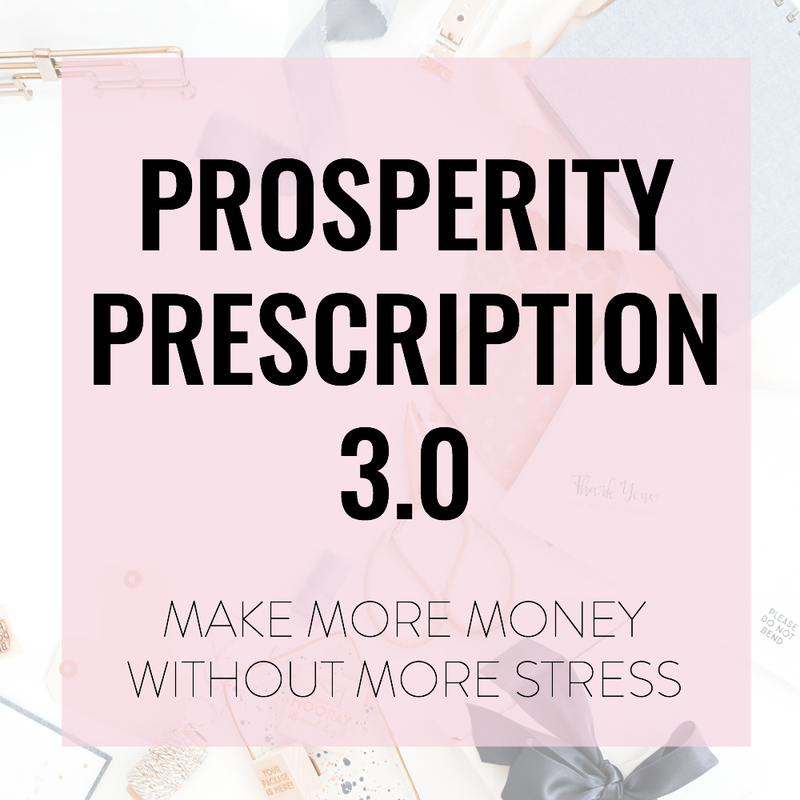 Smash your own limiting beliefs about money - and program positive ones in! Helping you release past pain so you can heal, trust, and love again. Smash your money blocks around ease and prosperity - I do the energy work! Clearing the blocks for your Wealthology profile - I do the energy work!